Good to drive. Well-finished cabin. Electric tailgate and one-touch folding seats as standard. Efficient engines. With options packs it can get expensive. Some rivals offer better practicality and more space. The BMW 2 Series Active Tourer is another niche-filling model from the German manufacturer. Larger than a 1 Series but not quite an estate car, the Active Tourer is BMW’s rival for the Mercedes-Benz B-Class and the Volkswagen Golf SV. It marks some firsts for the brand, with three cylinder engines and front-wheel drive. It still feels every bit a BMW though. It’s impressively built, comfortable and yet still good to drive. The interior is smartly designed and uses top quality materials. 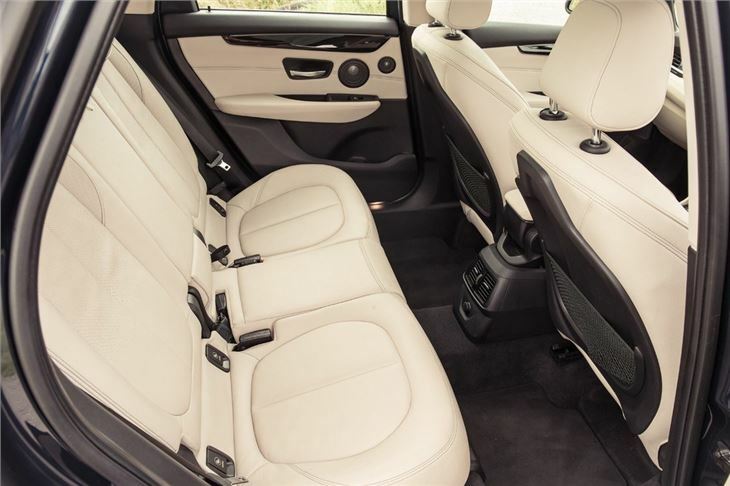 There are some sumptuous upholstery choices on offer, including cream leather, plus various designs for dashboard inlays, with wood or metal finishes depending on the trim level. 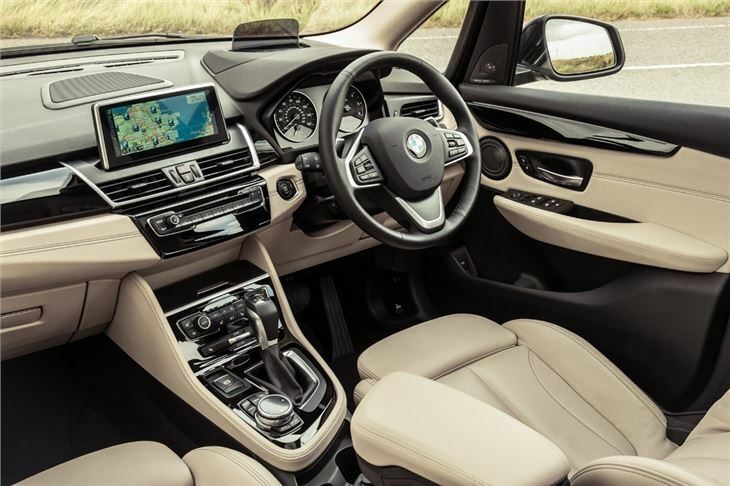 There’s a lot of technology too, including a large infotainment screen with top-notch navigation, linked to to BMW’s intuitive iDrive system. There’s room for five in the cabin, plus there is a large boot with an electronically operated tailgate as standard. 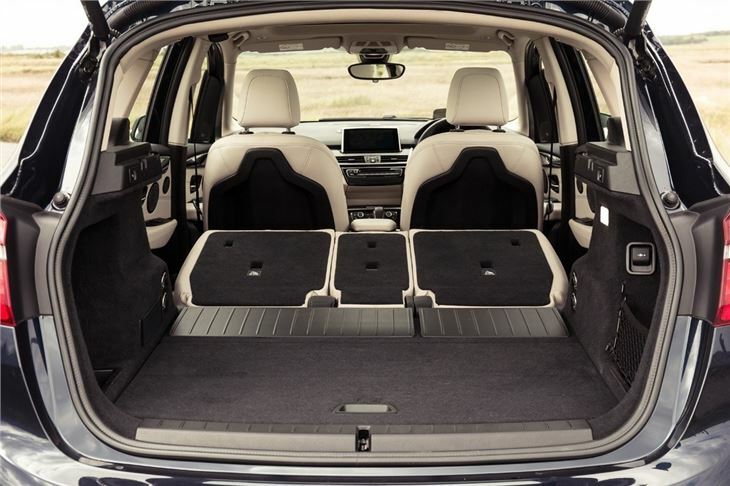 Space might not be as generous as a Mercedes-Benz B-Class, but it’s still ample for most families. 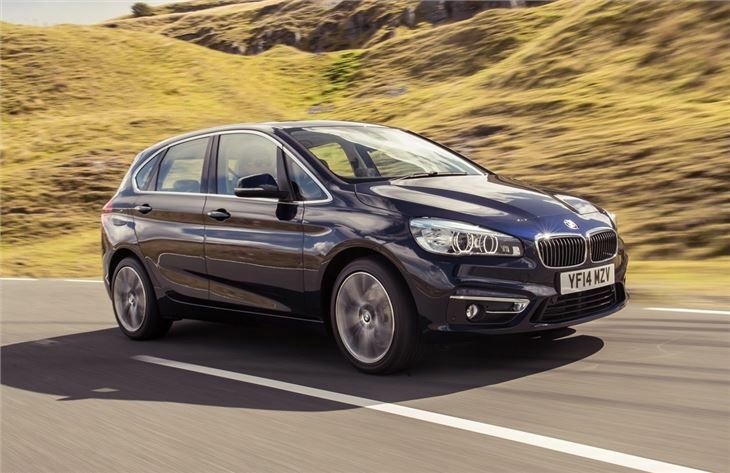 The chassis and certain engines in the 2 Series Active Tourer are shared with the MINI range, which is no bad thing. The Active Tourer successfully blends ride comfort with a good level of grip through corners. There is very little in the way of body roll and the controls are perfectly weighted, making driving easy yet enjoyable. There’s a broad range of engines on offer using typical BMW naming, which has little to do with the engine capacity and more to do with its ‘rank’ in a hierarchy. 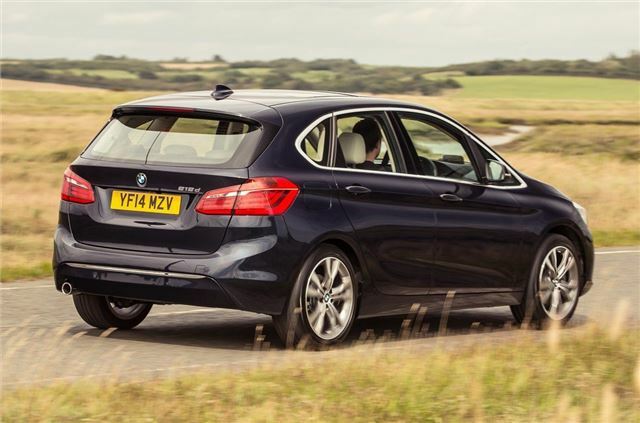 Entry level petrol and diesel engines are 1.5-litre three cylinder units shared with the MINI and they are fine for most - but motorway or rural drivers will benefit from the extra power and torque offered by the more powerful 218d diesel or 220i petrol. 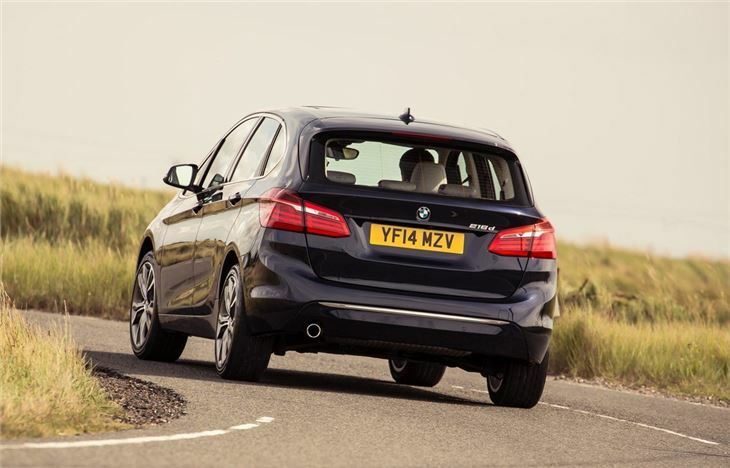 Those seeking a practical family car with a prestigious German badge now have three options - and the BMW is as impressive as its rivals from Mercedes-Benz and Volkswagen. 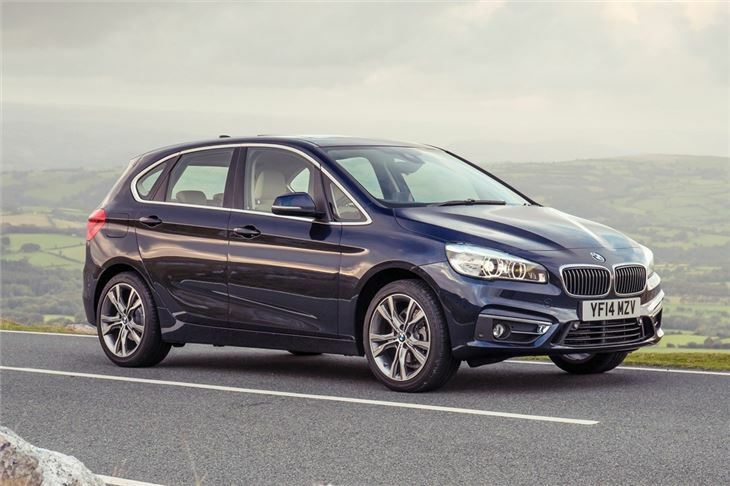 The B-Class and Golf SV offer better practicality, as does the Citroen C4 Picasso, but the 2 Series Active Tourer feels every bit as plush as a larger car like the 3 Series, plus it offers great driving dynamics and plenty of technology. A quality luxurious and economical car full of recent technology.